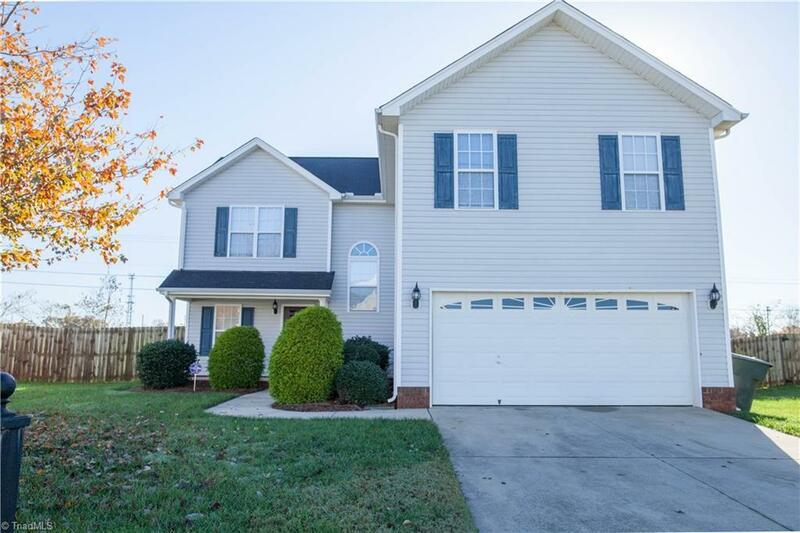 3018 Quail Oaks Dr features an abundance of charm with freshly installed carpet throughout, fresh paint throughout, and new kitchen flooring. Other features to appreciate are a gas fireplace just in time for cool fall evenings, large closets, large kitchen complete with a eat in area and pantry that opens up to your partially fenced back yard. Enjoy a large master suite accompanied by a great master bath with garden tub, double vanity, separate shower, and spacious master closet.